Martin International has established a working relationship with the Bahamas, Liberia, Marshall Islands, Panama, and Vanuatu consulates to assist personnel who work on rigs and vessels that fly the flags of these countries. 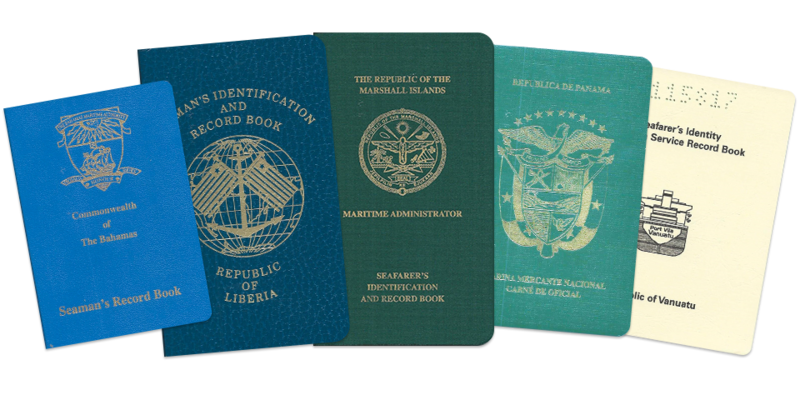 Foreign nationals seeking original Bahamas, Liberia, Marshall Islands, Panama, and Vanuatu licenses and documents may obtain these by taking our U. S. Coast Guard approved courses and then applying for the appropriate license through Martin International. The conversion process may take place while the applicant is attending one of our training courses. This results in considerable savings for the sponsoring company. The applicant obtains both his U.S. Coast Guard license or document and his foreign license or booklet at the same time. Please contact Martin International Monday through Friday for assistance with the conversion process. 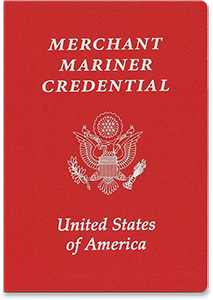 U.S. Coast Guard credentials are issued for five-year terms after which they expire. Upon expiration of the license or document, a one-year grace period is allowed for renewal purposes only. 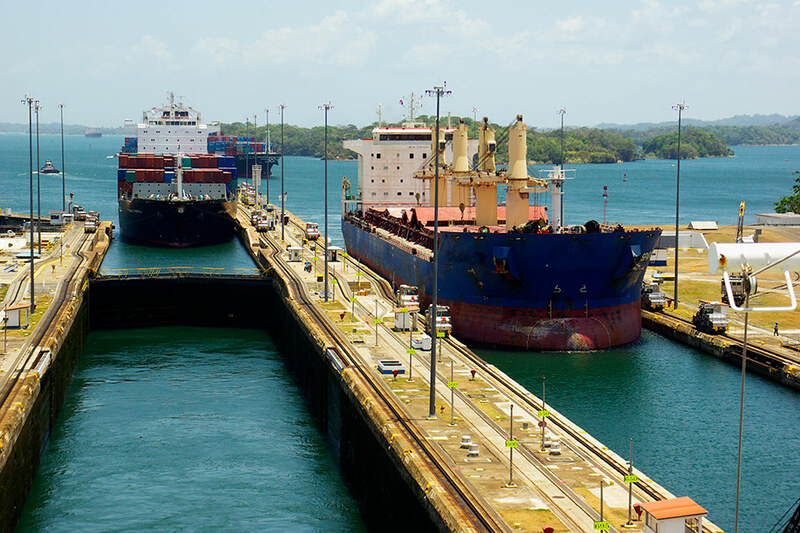 During the one-year grace period, the license or document is not valid to work under but may be renewed without having to take the full U.S. Coast Guard examination. Call Martin International Monday through Friday to learn more about the renewal process.